Our eyelids are fundamental to our facial expression and focus a large part of attention during social interaction. What are colloquially called ‘bags', which appear with age, can make us look older or tired but can be hugely improved using a very safe technique. Eyelid cosmetic surgery has a very natural rejuvenating effect without causing any drastic changes in your image and without visible scarring. Unlike other cosmetic surgery such as facelifts, this is less invasive, relatively inexpensive and has a shorter and less uncomfortable post-operative period. This is why it has become one of the most popular cosmetic surgery techniques in the world. 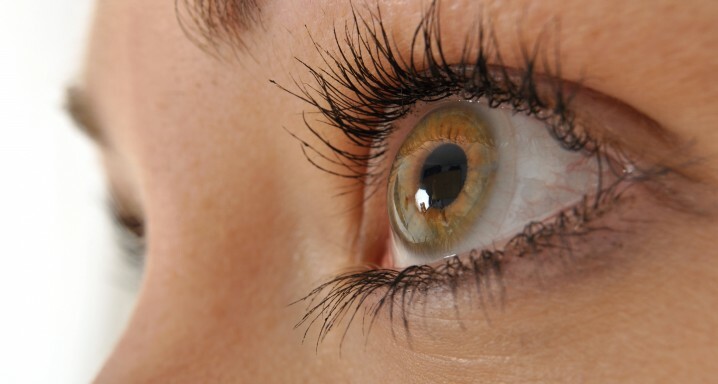 Due to the complex anatomy of the eyelid and its relationship with proper eye health, it's essential for an ophthalmologist specialised in oculoplastic surgery to carry out the operation. Familiarity with the eyeball and its related structures is fundamental to be able to carry out such surgery correctly and, above all, safely. Blepharoplasty refers to cosmetic surgery of the eyelid. With the upper eyelid it consists of eliminating excess skin and sometimes fatty tissue. The scar from this procedure is invisible as it is hidden in the natural fold of the upper eyelid. With the lower eyelid, the aim of blepharoplasty is to eliminate pockets of fat. This can be done by drying out the excess fat or redistributing fatty tissue. In this case surgery is through the conjunctiva, so there's no incision in the skin and no visible scar. Sometimes the skin of the lower eyelid needs to be treated. This can be done surgically, with a CO2 laser or via chemical peeling. Both upper and lower blepharoplasty are carried out under local anaesthesia and can be done at the same time. This surgery does not require hospitalisation. In certain cases, and for medical reasons, it can be done under general anaesthetic. The eyes will be uncovered after the operation. It's normal for them to be swollen and sometimes slightly bruised after the operation, especially during the first week. It's important to avoid physical activity for one week and to apply cold locally several times a day during the first three days. If there are any stitches, these are removed after four to seven days.